I have several free math and physics classes for homeschoolers that can begin now, in the summer, or, next fall. These may be useful for some parents that are stuck in the middle of the school year and want a change. 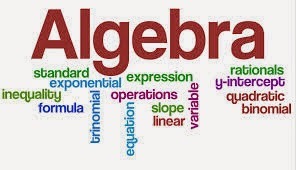 Specifically I offer Prealgebra, Algebra 1, Geometry, Algebra 2, Precalculus, AP Calculus AB, Physics and AP Physics 1 courses. These courses will include videos, graded homeworks, graded exams, discussion forums and chat rooms. Optional ongoing drop in tutoring help is also available for a small fee if desired. Furthermore, I have free SAT Math Prep videos and an SAT Math Prep Workshop students can enroll in for a small fee.